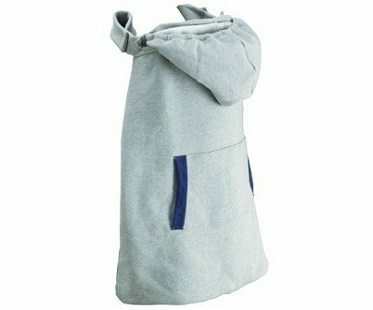 Protect your little one from the chilly, windy weather with this hoodie baby carrier cover! It features a cuddle pocket at the front to keep mom's hands warm and fits most infant carriers. 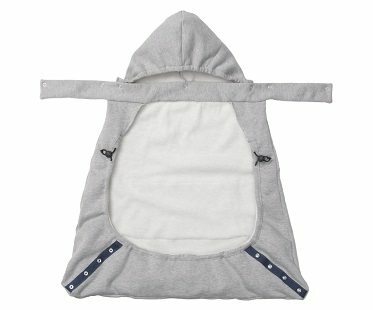 The hood is detachable to suit your baby's preference.